Wellington boots have always been a favourite choice of footwear for outdoor workers and walkers but it is their practicality that makes them an essential for everyone's cupboard. ‘Wellies’ made their first appearance in 1817 courtesy of Duke of Wellington Arthur Wellesley. Ever since then, the design of wellies have improved so that wearers no longer suffer from sweaty, wet feet and no grip on the soles. However, choosing the right pair of wellington boots for your purpose can be a tricky one when there are so many designs and brands to choose from. That’s why we’ve compiled this useful guide to help you select the perfect footwear. A perfect selection of boots for those who are often busy working on farms, these boots are durable and comfortable. They can be worn all day and are ideal for areas containing oils, fats and manures. 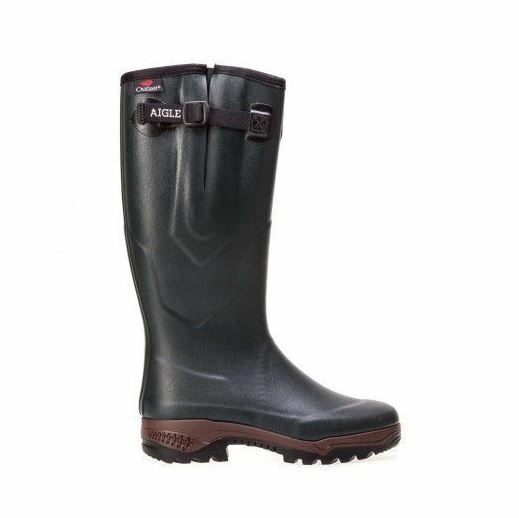 Aigle boots are designed with practicality and style in mind and have a unique attention to detail. All of their footwear is long lasting and offer supreme protection against weather conditions and extra grip for uneven terrain. Comfortable yet tough, Belstane’s range of high quality footwear are made completely out of neoprene to make them 100% waterproof. Not only are they reliable for every weather condition, they also remain extremely comfortable for your feet. Footsure are an experienced wholesaler of footwear ranging from safety boots to wellington boots. Working closely with suppliers, each boot is made with the finest quality to ensure every customer is provided with a pair of hard-wearing boots. 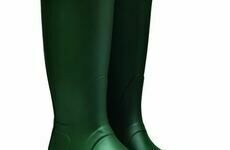 Protectoplast are dedicated to providing those who work in the agricultural sector a selection of highly efficient footwear. 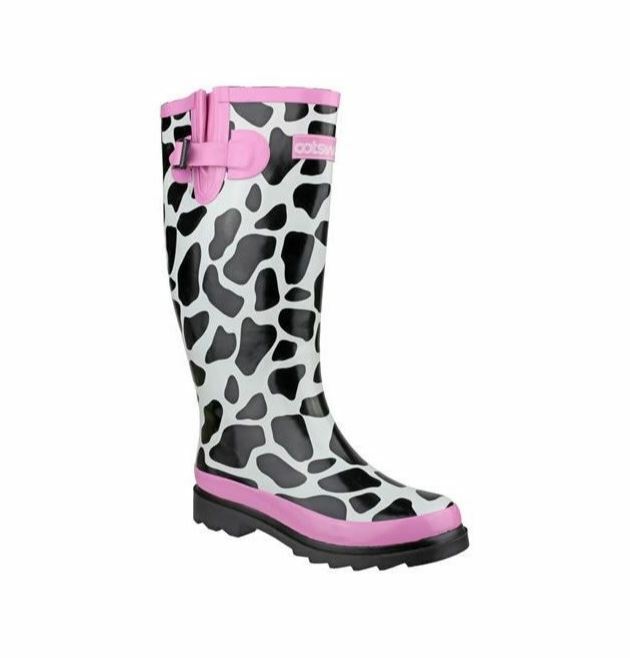 Their range also offers comfortable and colourful wellies for children too. 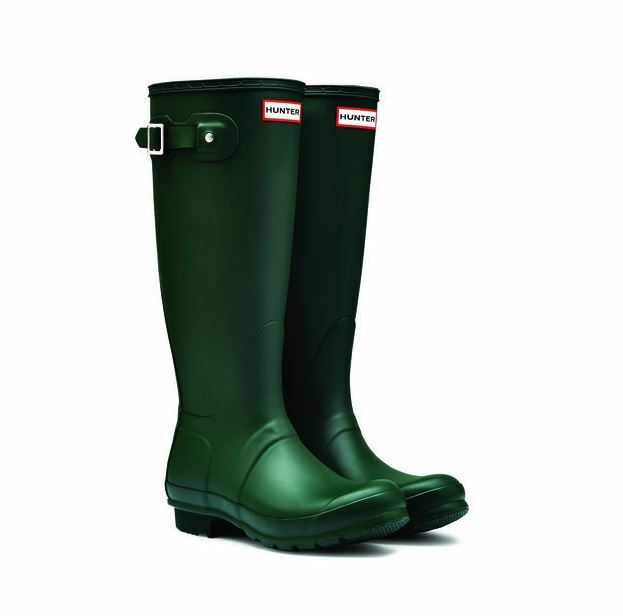 A well known British brand, Hunter have been supplying us with stylish wellies that can be worn just about anywhere ranging from festivals to farm yards. 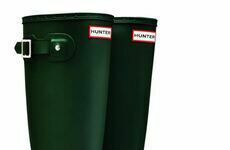 For over 150 years Hunter have been focused on providing something for everyone, whether it’s HM The Queen or a Glastonbury fan. 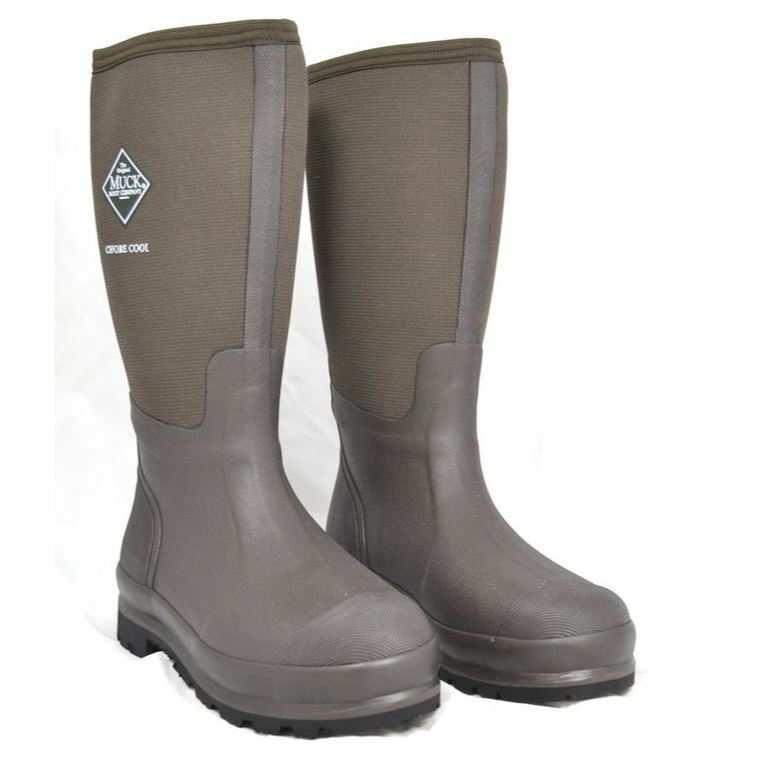 There is no better footwear to tackle mud, water and extreme weather conditions than the wellington boot. 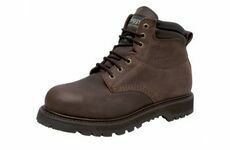 So if you’re looking for a pair of high quality footwear for work or leisure, browse our varied range of brands.